A good friend from Australia (Hi Susan!) 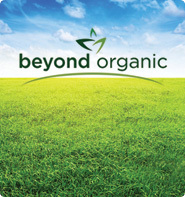 sent me an email this morning with some really neat pictures in it. The picture was taken in northern Italy, and is the Cingino Dam (Diga del Cingino). 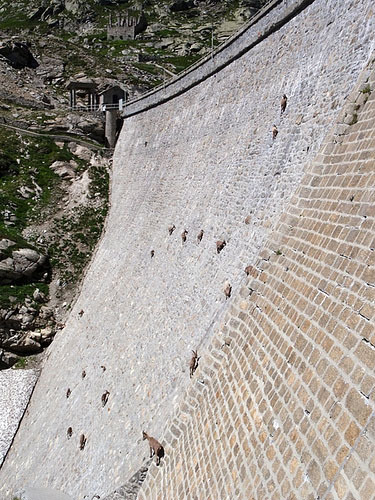 Now check out this closer view, and notice the “dots” all over the side of the dam wall. 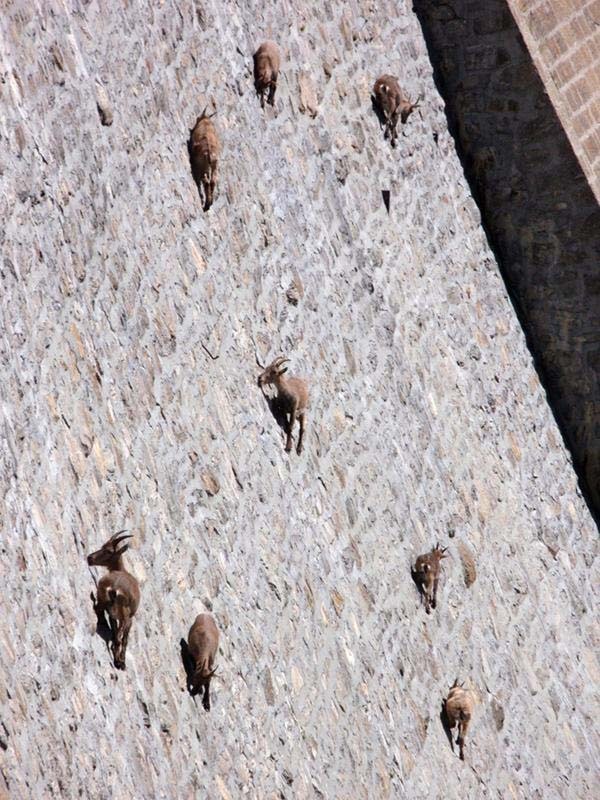 . .
Alpine Ibex grazing on the side of Cingino Dam in Italy. 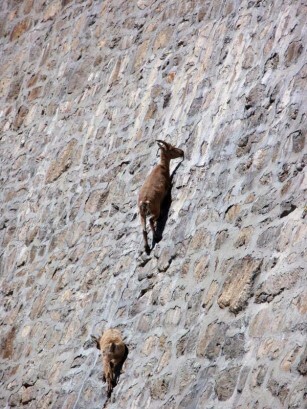 Those are Apine Ibex! However, being the skeptic that I am, I decided to do a little research and see if it was for real or somebody got creative with PhotoShop. Turns out the email Susan sent was absolutely correct, although according to Snopes.com, there are other versions of this email floating around that incorrectly state the pictures are of the Buffalo Bill Dam in Wyoming, and the animals are Bighorn Sheep. Wrong! 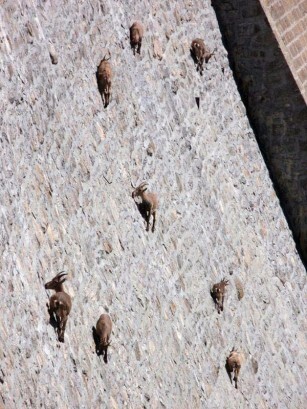 Apparently the ibex like to eat the moss and lichen off the stone, and to lick the salt off the dam wall. You can see them in action in this video. . . 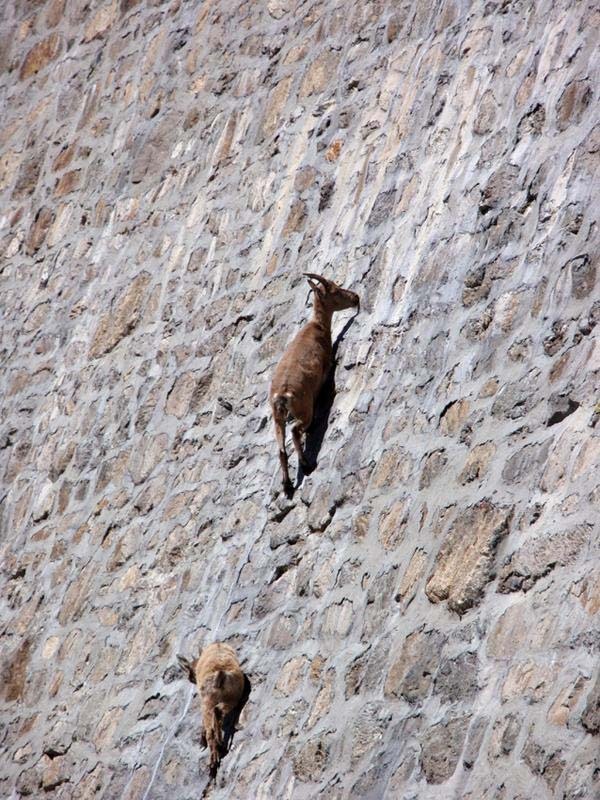 These critters definitely have a great sense of balance! Even the little ones get in on the action! 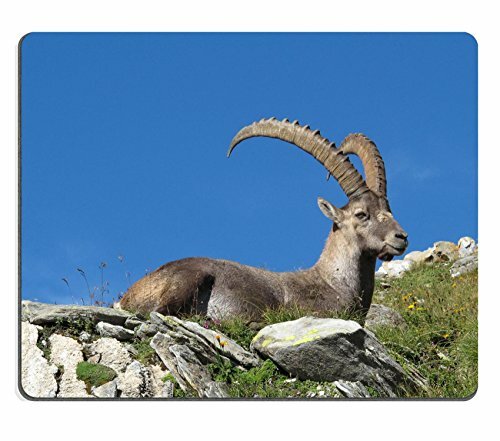 I did a little research to learn more about the Alpine Ibex. 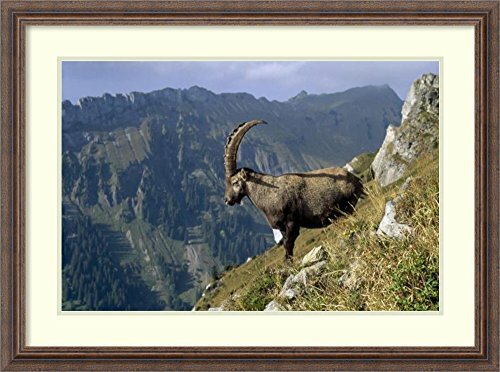 The male ibex can grow to a height of about 3 feet (1 metre) and weigh up to 220 pounds (100 kilograms). The females are generally only about half the size of males. 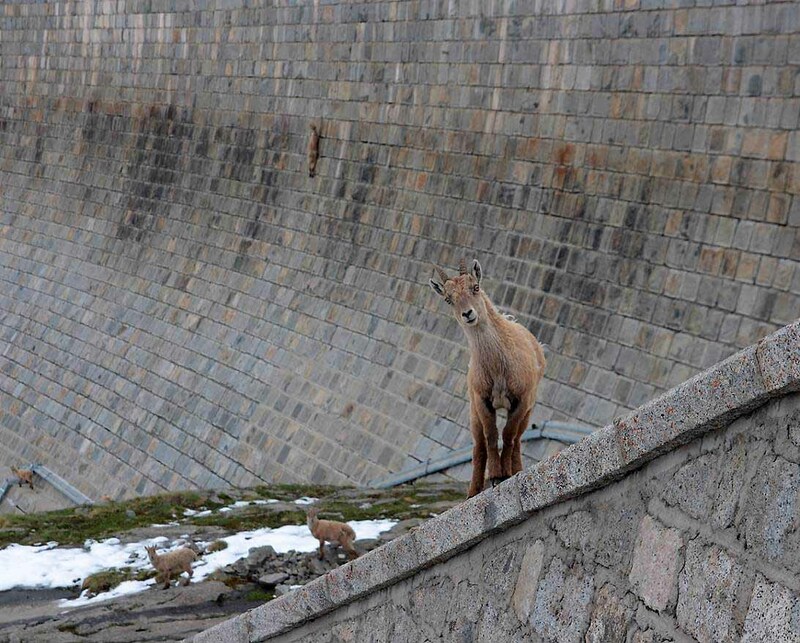 Both male and female ibexes have large, backwards-curving horns although those of the male are substantially larger and can grow to an impressive length of about 3 feet (1 metre). 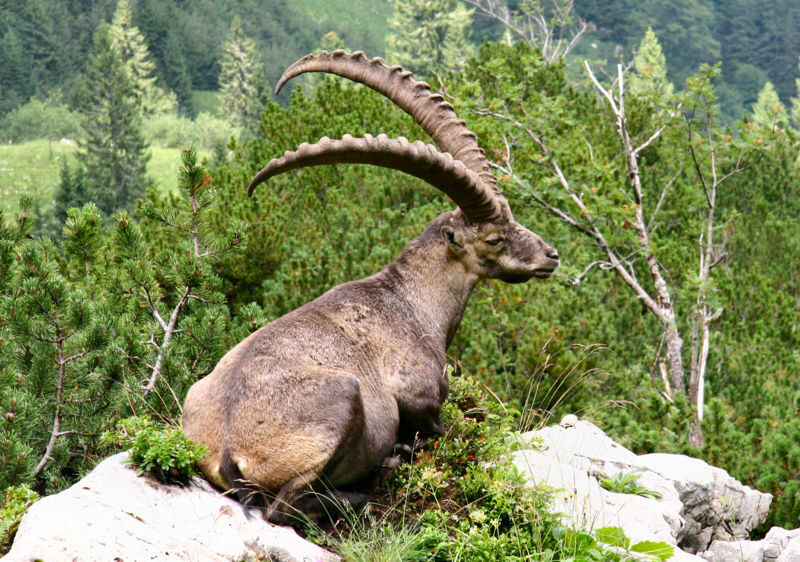 These horns are used as a defense against predators such as wolves, lynxes, bears and foxes. 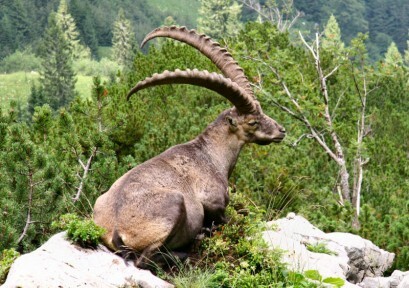 The Alpine Ibex was long regarded as a mystical animal and almost all of body parts were sought after as ingredients for magical potions and to cure various illnesses. 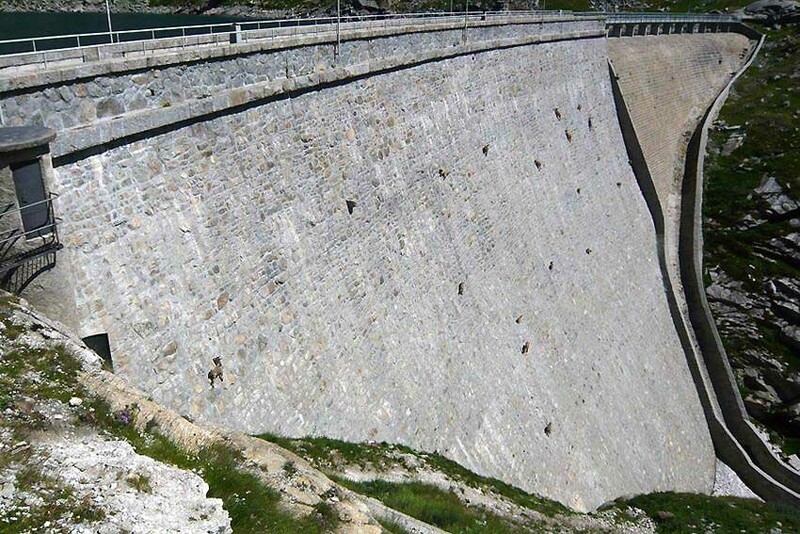 As a result, they were almost extinct because of very extensive hunting. 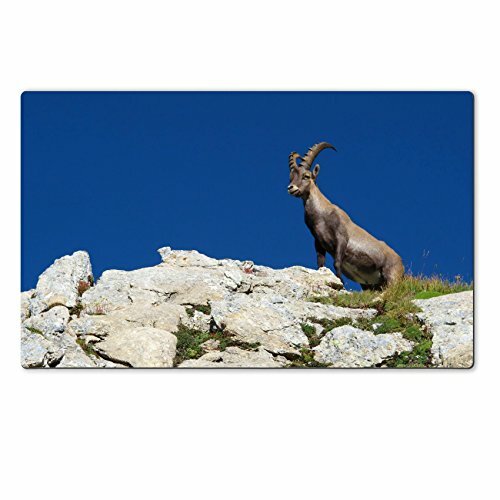 However, in the 1850s King Emmanuel II of Italy created a game preserve in the Italian Alps for the Ibex. 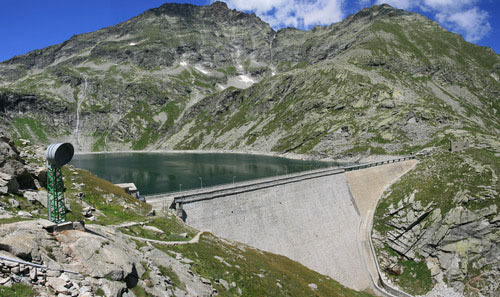 Today, about 4,000 Alpine Ibex roam the area of the king’s preserve, now the Gran Paradiso National Park.